WARNING: Project discontinued. It will not be updated in the future and it may not work correctly. OVERTOOL GUI IS NO LONGER SUPPORTED! OverTool itself is outdated so there will not be any further updates to this program. An alternative, OW Extract Toolkit, is now available! 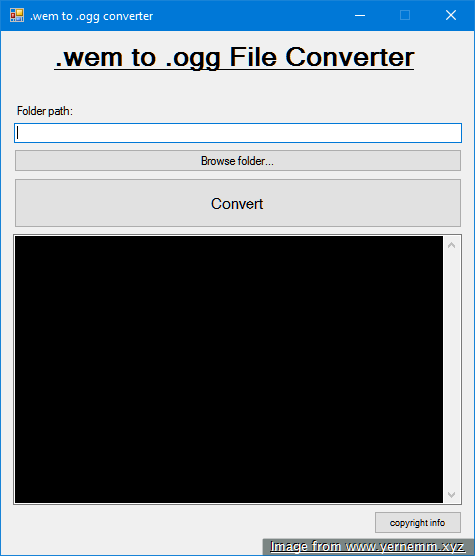 This program provides a GUI for OverTool. 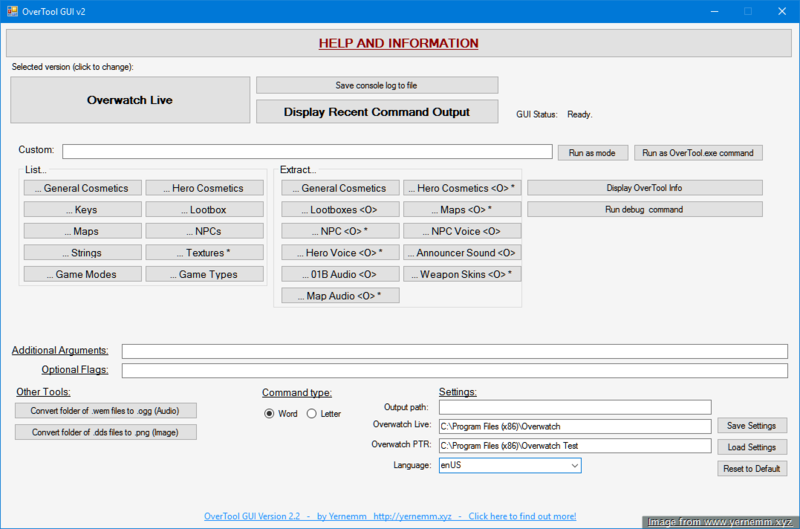 OverTool is a tool used to extract data from Overwatch (aka datamining). 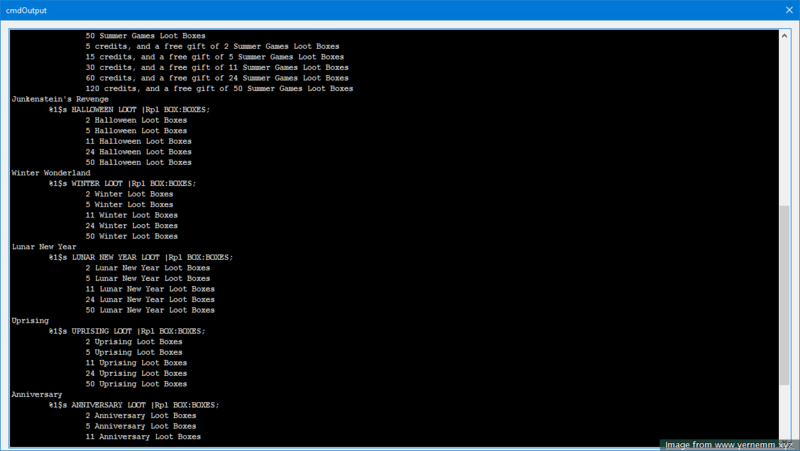 OverTool is a command prompt based tool so it can be difficult and time-consuming to use for people who are less experienced with command prompt. Because of this, the OverTool GUI provides a graphical user interface which allows you to use the main functionality of OverTool without typing in commands. It's as simple as clicking a button. I did not make OverTool itself, but I did create the GUI. 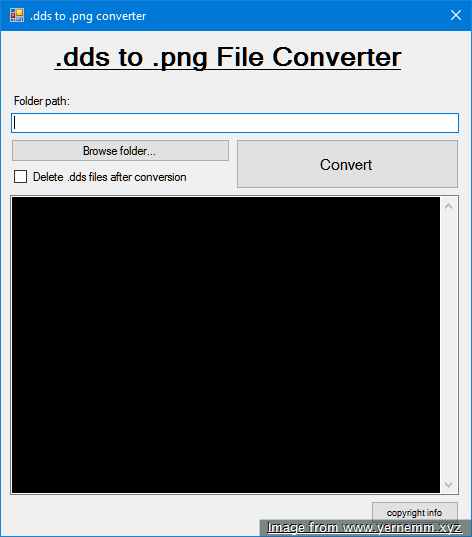 Extract the OverTool files into a folder. Download the latest version of OverTool GUI by clicking the download button below.